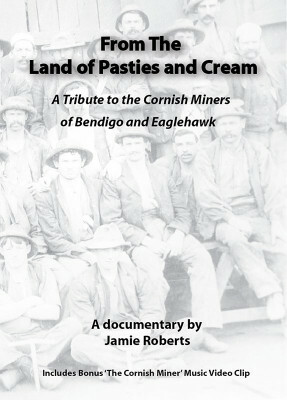 From the Land of Pasties and Cream is a tribute to the Cornish Miners of Bendigo and Eaglehawk. The often forgotten soldiers who gave so much with so little given in return. 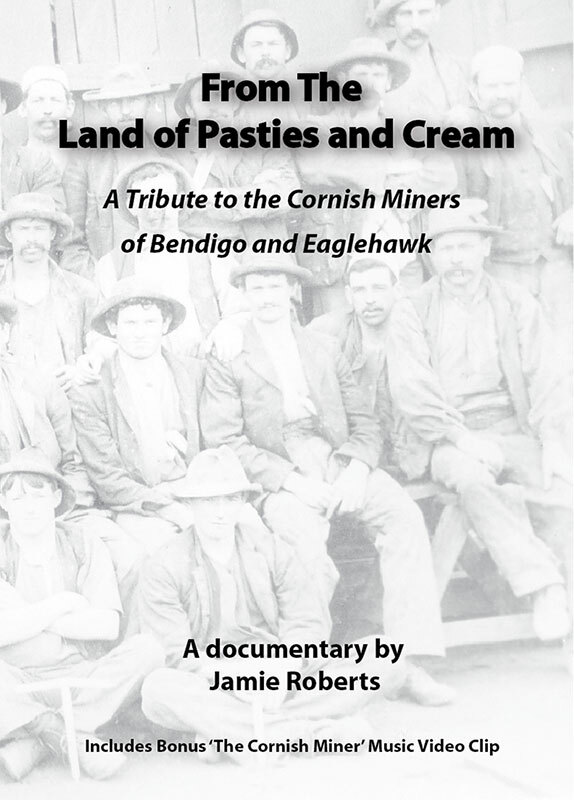 The documentary provides a fascinating insight into the Cornish Miners arrival from Cornwall to South Australia and Bendigo, how they lived and the legacy they left behind.